Frozone was one of the major supers in the great age of such in the '60s. As required by the government, he went underground.with all others, settling down with his wife, Honey. A charming and attractive man, Lucius manages to be both affable and commanding in presence at the same time. He tries to do the right thing for his country, his family, and his friends. None in particular known, but he eschews corny ice-related catch phrases, hearing them too often from his friends. 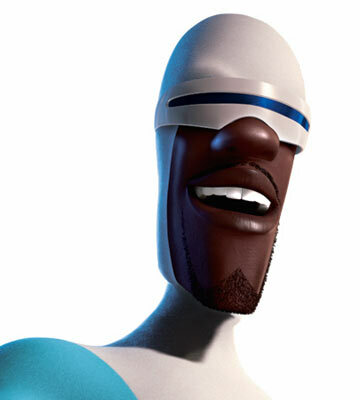 Frozone has both offensive and combat support abilities, given his abilities to alter the terrain with ice as well as create great ice walls or freeze opponents. Moreover, he's extremely quick, covering a lot of ground and assisting others in combat if they're compromised.